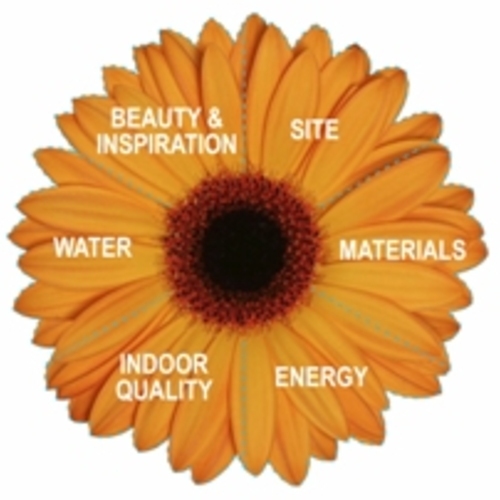 Ann and Gord Baird, the developers of the Eco-Sense residence in Victoria, British Columbia, achieved all of the “petals” of the Living Building Challenge except for the energy petal and the materials petal. Image Credit: Ann Baird and Gord Baird The requirements for the Living Building Challenge are displayed in this floral graphic. I’m just back from Portland, Oregon where I attended the annual Living Future Conference. The Living Future Conference was created by the International Living Future Institute (ILFI) initially to provide a networking and learning venue for designers and builders involved in creating buildings that are being certified through the Living Building Challenge. Unlike its better known cousin, the LEED Rating System (Leadership in Energy and Environmental Design) of the U.S. Green Building Council, the Living Building Challenge (LBC) is not a points-based system, but rather a collection of very specific, very challenging requirements. address various other requirements related to place, health, equity, and beauty (yes, beauty). 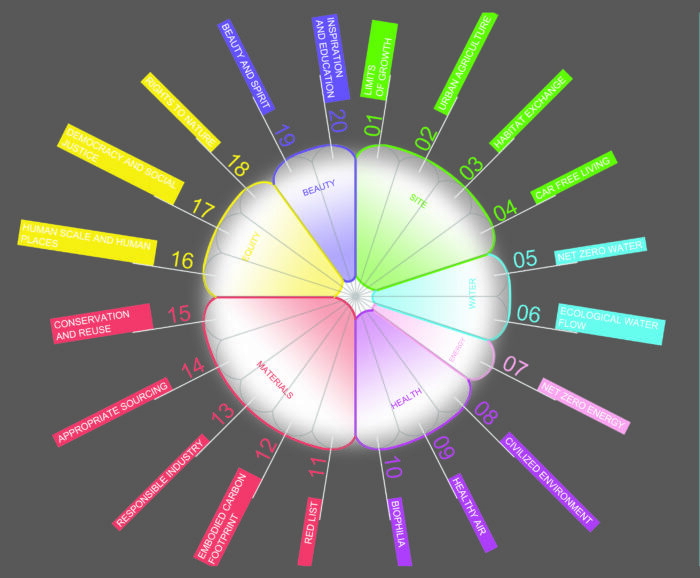 In all, there are 20 imperatives (requirements) in the LBC that are organized into seven petals: Place, Water, Energy, Health & Happiness, Materials, Equity, and Beauty. In addition to full certification, buildings can be certified for achieving just a portion of the requirements — referred to as Petal Certification. With this option, three of the seven petals must be satisfied, and at least one of those three must be Energy, Water, or Materials. 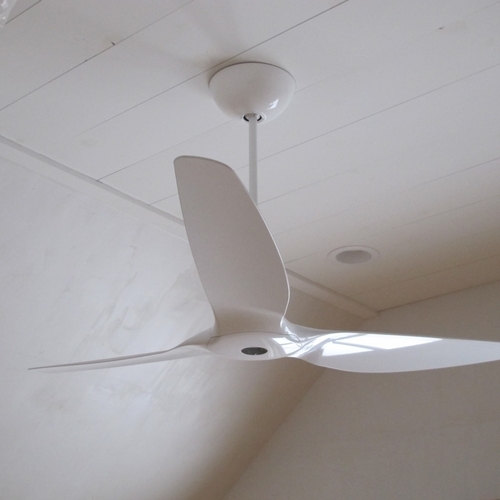 A third certification option is to certify just for net-zero-energy performance, requiring that “one hundred percent of the building’s energy needs on a net annual basis must be supplied by on-site renewable energy.” Along with the net-zero-energy requirement, this certification option includes a number of other LBC imperatives, as described below. This last program is the fastest growing of the LBC certification options. Needless to say, achieving LBC certification is very hard. Since the launch of the program eight years ago only a handful of buildings have achieved full certification (five and counting), another four have been recognized as petal-certified projects, and eleven projects have been certified as net-zero energy. Even as ILFI signs up new projects for the Living Building Challenge (just over 200 projects are currently registered), the organization is pushing the envelope by expanding its scope. A number of new programs and initiatives were announced at the Living Future conference. First, the Living Future Challenge was announced by ILFI founder Jason McLennan. This will expand beyond buildings to address all industries and scales, according to ILFI. It will be a sort-of umbrella program that houses not only the Living Building Challenge, but also various new programs to be rolled out over the next few years: Living Communities, Living Products, Living Enterprises, Living Lifestyles, and Living Food. 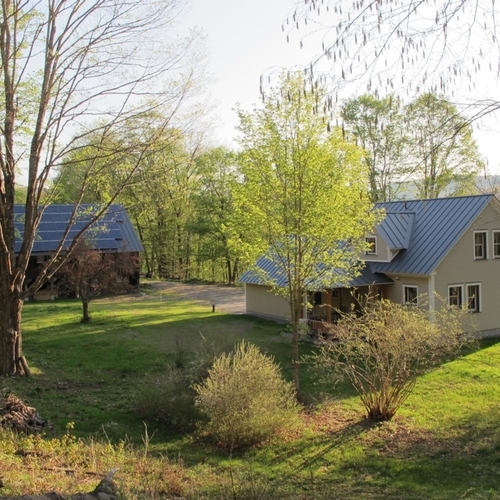 The Living Building Challenge will remain a building certification program. A new version, 3.0, was rolled out at the Living Future Conference that updates and clarifies the rating system, narrows its scope somewhat (to buildings), and addresses resilience more directly than did earlier versions. The Living Community Challenge is focused on planners and developers, and it will help them rethink how they design community-scale projects. Certification will be available at the master-planning stage as well as for fully built community or campus projects. 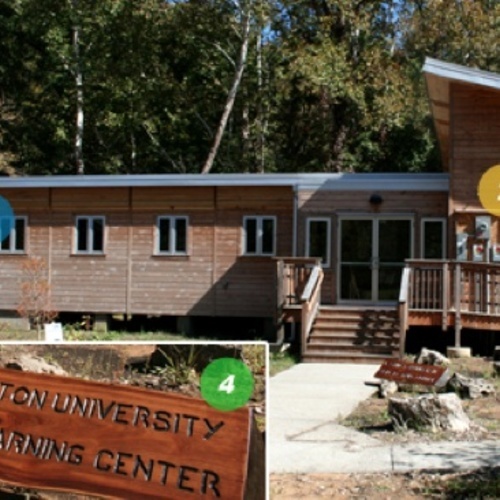 Elements of the Living Community Challenge were previously included in the Living Building Challenge, but they will gain emphasis through this separate program. The Living Product Challenge, to be launched later this year, will seek to transform not only building products, but products of all types, including consumer goods and clothing. 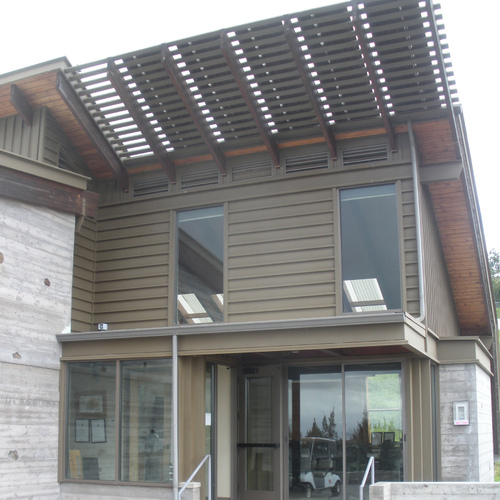 The Net-Zero-Energy certification option was announced in October, 2011 and the first two projects to achieve certification through this program were Painters Hall in Salem, Oregon, and the IDeAs 72 Design Facility on San José, California. Like the full LBC certification, 12 months of energy consumption data is required to achieve certification. Net Zero Energy certification extends somewhat beyond its energy scope to include five of the 20 imperatives in the LBC rating system. 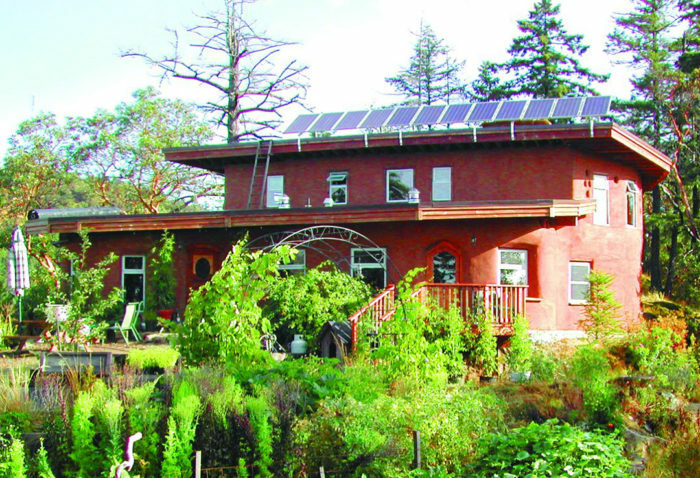 In addition to net-zero-energy on an annual basis, the following must be met: Limits to Growth (requiring that buildings be built on previously developed brownfield or greyfield sites and not contribute to sprawling development); Rights to Nature (requiring that the building not shade another building or in other ways diminish the quality of sunlight, fresh air, or natural waterways); Beauty + Inspiration (requiring that the building “contain design features intended solely for human delight and the celebration of culture, spirit and place”); and Inspiration + Education (requiring that information about the project be made available to the public to motivate others to make changes). 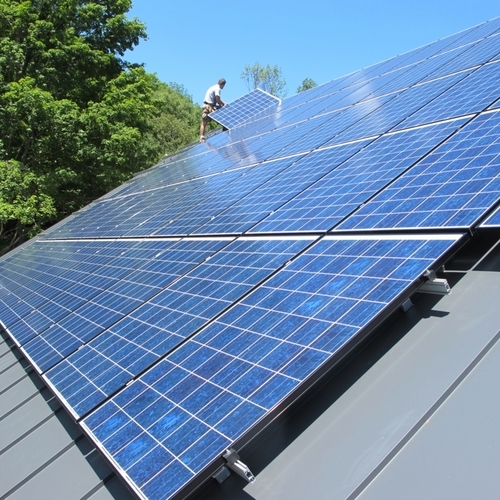 With the Net Zero Energy certification, renewable energy certificates (RECs), green tags, or other off-site renewables cannot be used in achieving the net-zero-energy performance. In addition, combustion cannot be used as a significant contributor to the net-zero-energy performance. Though fireplaces and wood stoves are now permitted, the wood heat cannot be a significant contributor to the energy performance of the building. There was a lot of talk at the conference about ILFI’s Declare program. This is a label for building products that was created to help LBC design teams find products meeting materials requirements of the program. But Declare goes well beyond red-list information with its label, which is modeled after a nutrition label. Transparency is a leading focus of the label: manufacturers divulging what’s in the products they’re selling. Other information includes place of manufacturer (for the end-product as well as the primary ingredients), life expectancy, and end-of use options (recycling, salvage, etc.). A confusing issue is the difference between “Red List Free” and “Red List Compliant.” A product listed as Red List Free is verified to contain no Red List constituent, while a Red List Compliant product may contain a Red List constituent yet still meet the requirements of the LBC through a temporary exception. In the fall of 2013, ILFI rolled out a program for evaluating and reporting on a company or organization’s social justice. 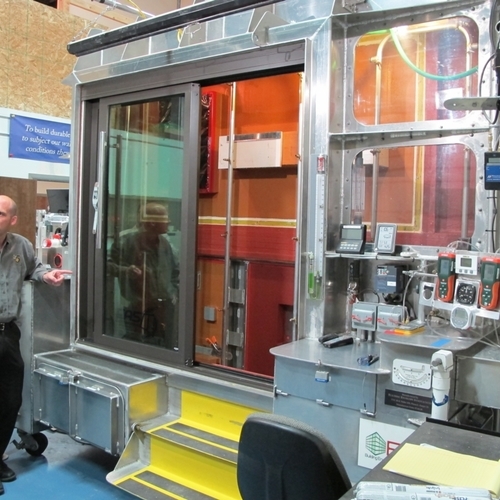 As reported in Environmental Building News, while this program was initially created for building product manufacturers, it can be applied to any company. The Just label includes 22 categories, divided into six categories: Diversity, Equity, Safety, Worker Benefit, Local Benefit, and Stewardship. For each of the 22 categories, an organization, one, two, or three boxes may be checked, indicating level of compliance. Under Worker Benefit, for example, there are three items: Worker Happiness; Employee Health Care; and Continuing Education. The Just program is really a transparency initiative, rather than a certification program. It is a way of sharing information and inspiring change. Like Declare, it is designed to look like a nutrition label. With each new program, ILFI continues to push the building industry (and now other industries) toward greater stewardship and a “living future.” Just how quickly the various program elements catch on remains to be seen, but the enthusiasm shown by the thousand attendees at this year’s Living Future conference (attendance is capped at 1,000, and the conference sells out each year) attests to the continuing excitement being generated by ILFI. Can you estimate how much certification would add to a typical project - say a single family house? why should we be overreaching? I don't think setting near-impossible standards for exceptional buildings is particularly hard or particularly useful. At what point does the standard become good enough? After all, you can always add more insulation and more PV panels (or better wastewater treatment, or whatever). What *is* hard and useful is creating guidelines to help people decide where each marginal dollar is best spent. When you do that, you can make cost an independent variable and you maximize the quality of every house, regardless of the budget. For me the value of any of these programs lie in their list of objectives, which perhaps provide a useful check list. I don't see why they can't stop there. Certification and all that goes with it would appear to benefit the program rather than the builder or owner.